Silverhorne show and trains on the hunter/jumper West Coast “A” circuit. 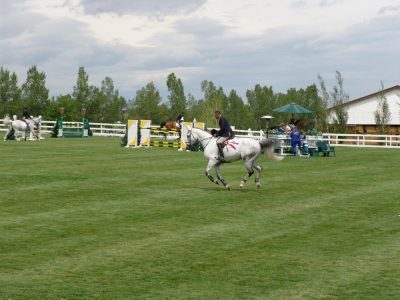 Highlights of past shows are featured on this page. 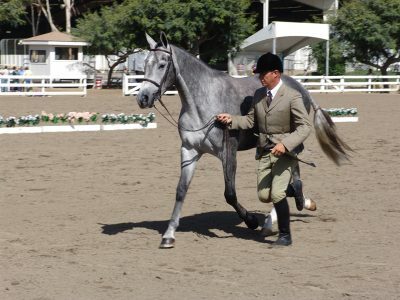 Video of our show string can be seen on individual sales pages as we have available video to post. See you at the shows! 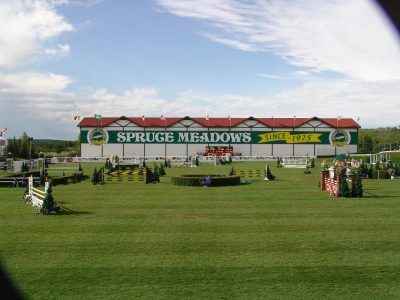 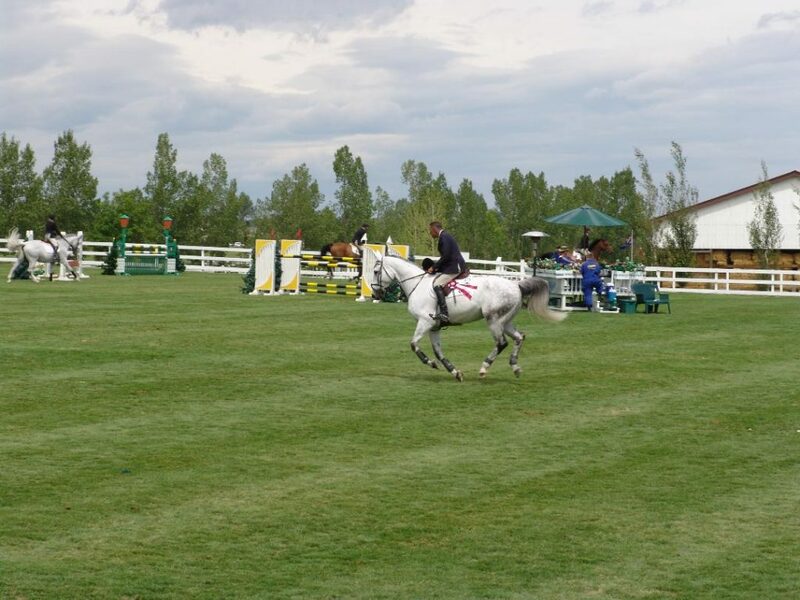 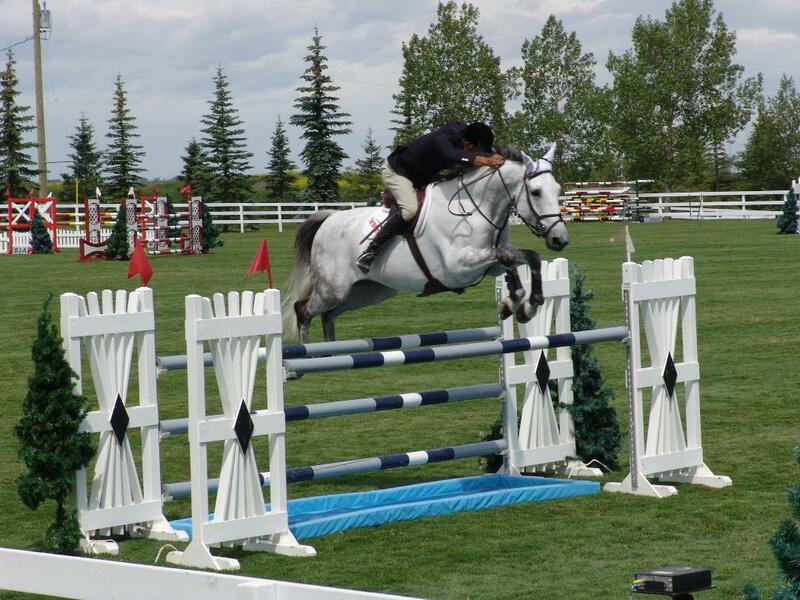 Hap Hansen wins the 1.20 at Spruce Meadows out of a field of 75 competitors with Puccini – full sisters have been long term members of Silverhorne’s broodmare band! 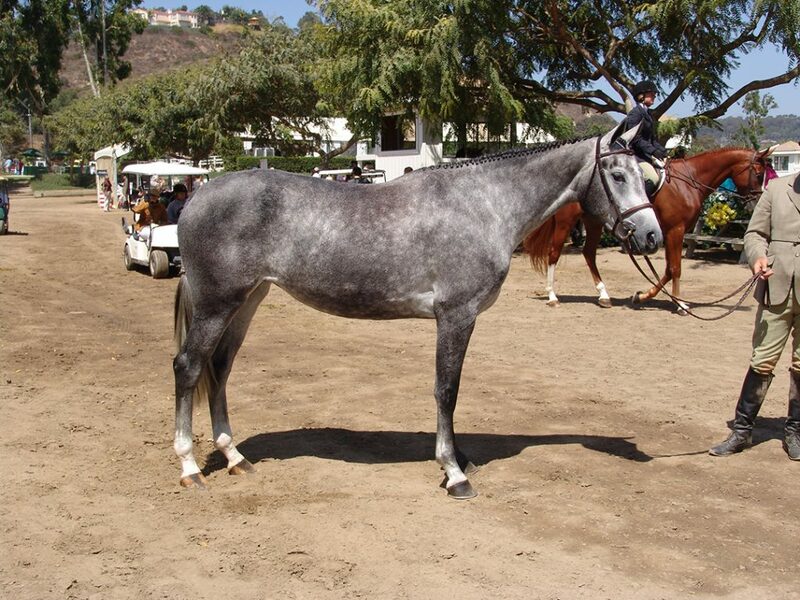 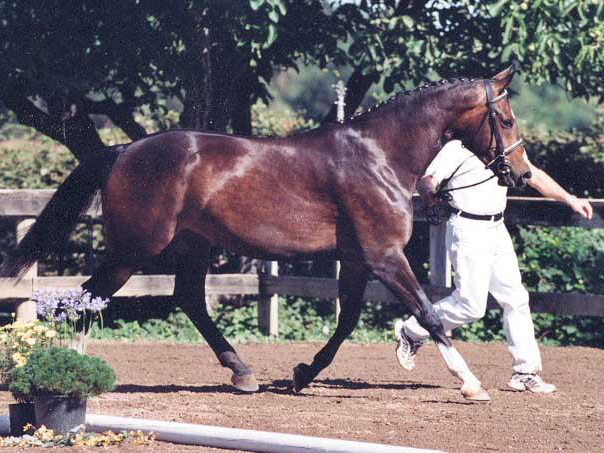 Silverhorne Sporthorse LLC claimed the West Coast Sporthorse Classic Perpetual Trophy and the only breeder to have the honor won by two mares that are mother & daughter while under its ownership; the first was bred by Glenwood Farms, EM Dori and the second and her daughter, EM Prettee Woman were the named Champion mares. Both attained Elite Mare status for the AHS registry by attaining high scores on the AHS Mare Performance Tests. 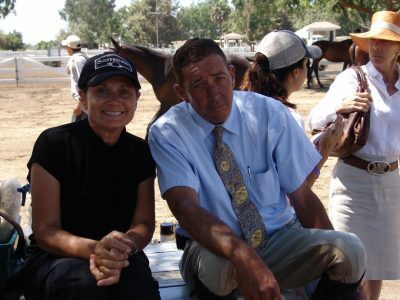 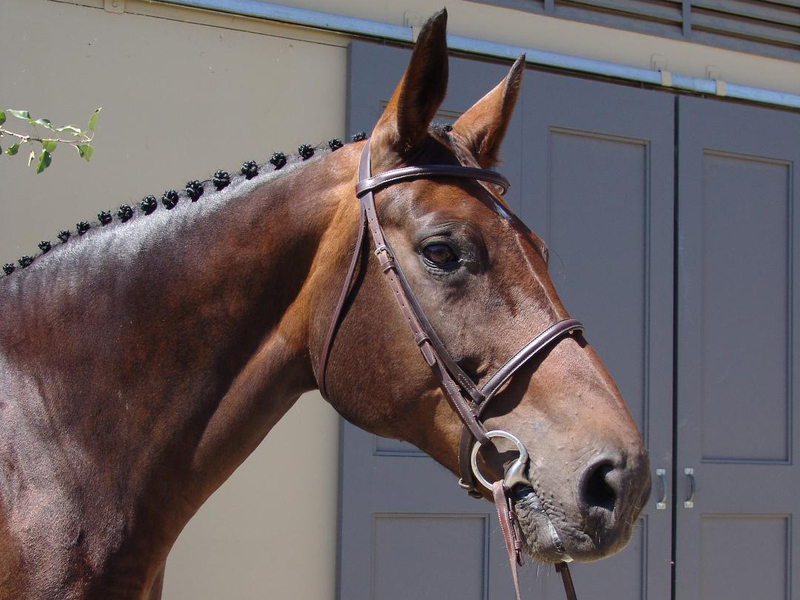 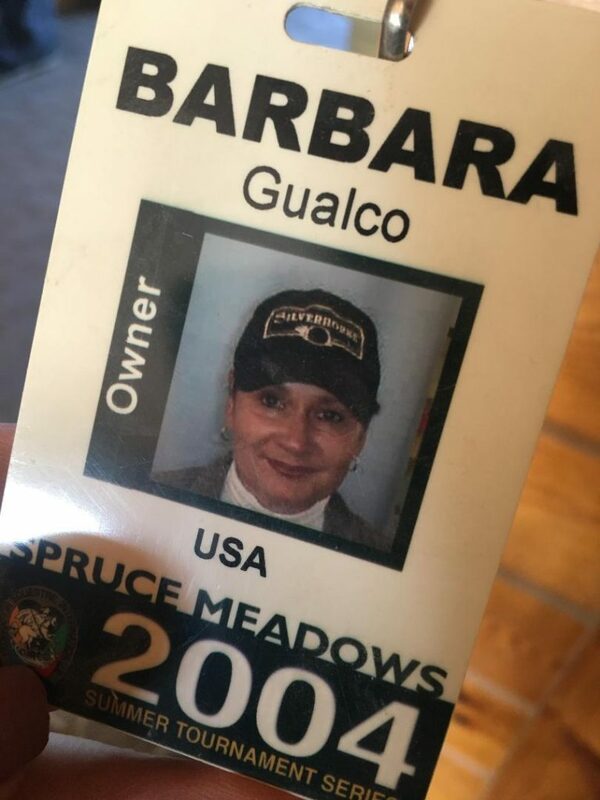 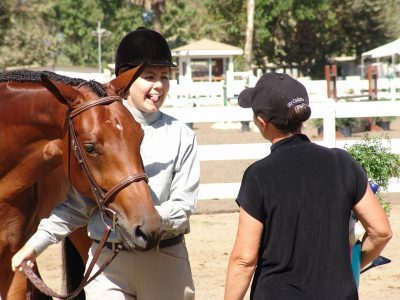 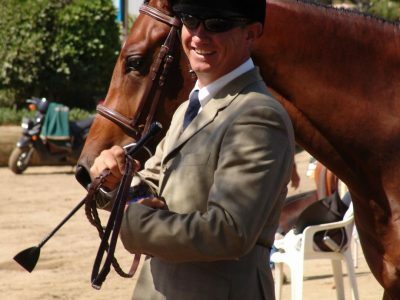 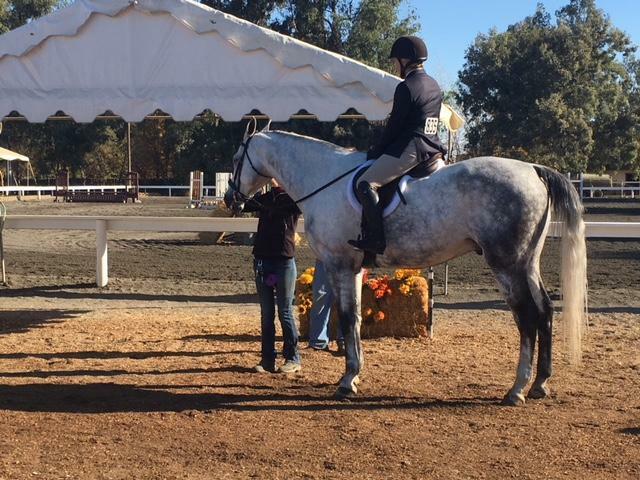 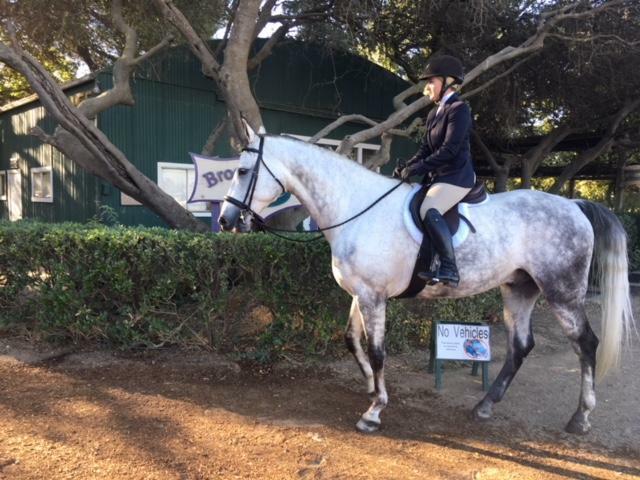 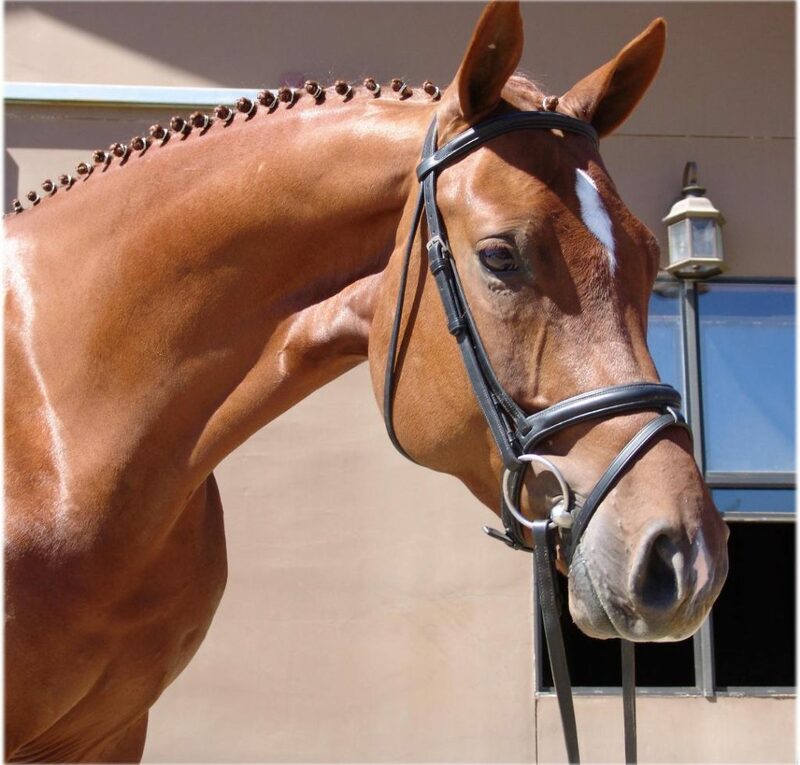 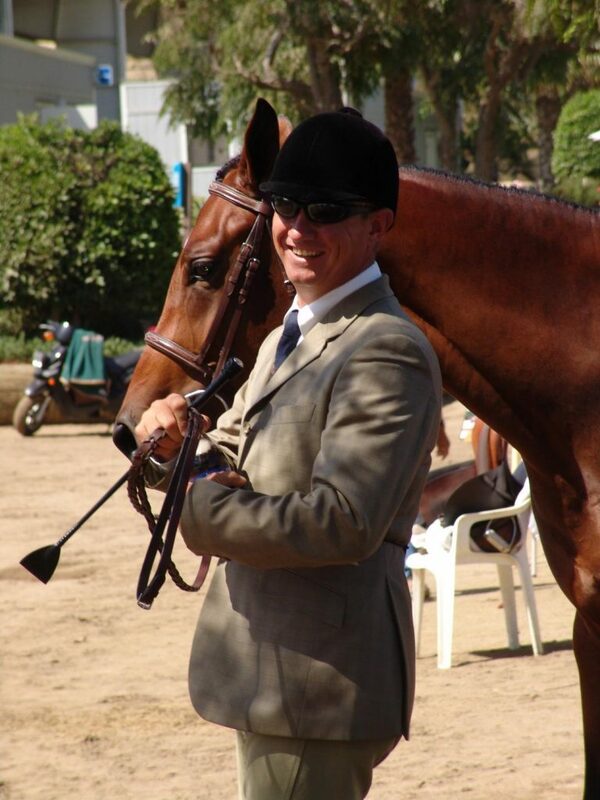 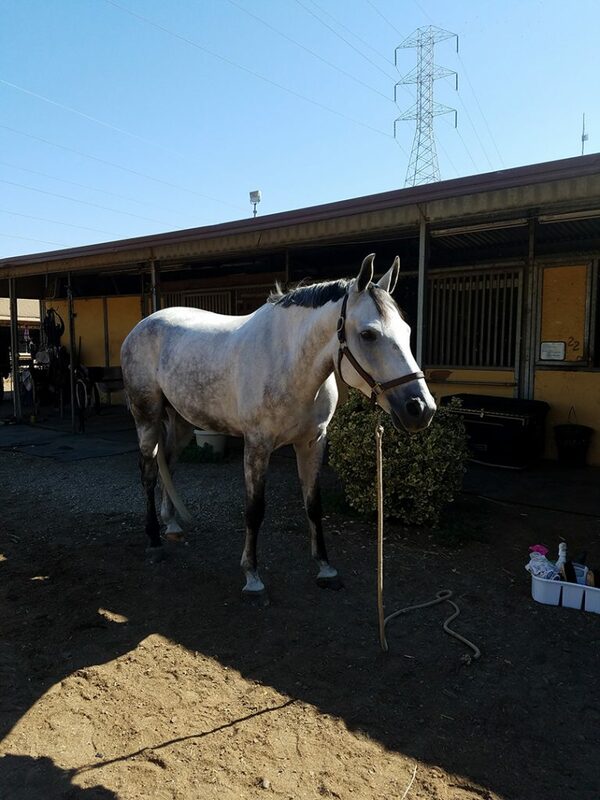 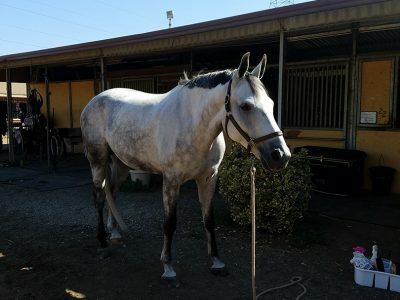 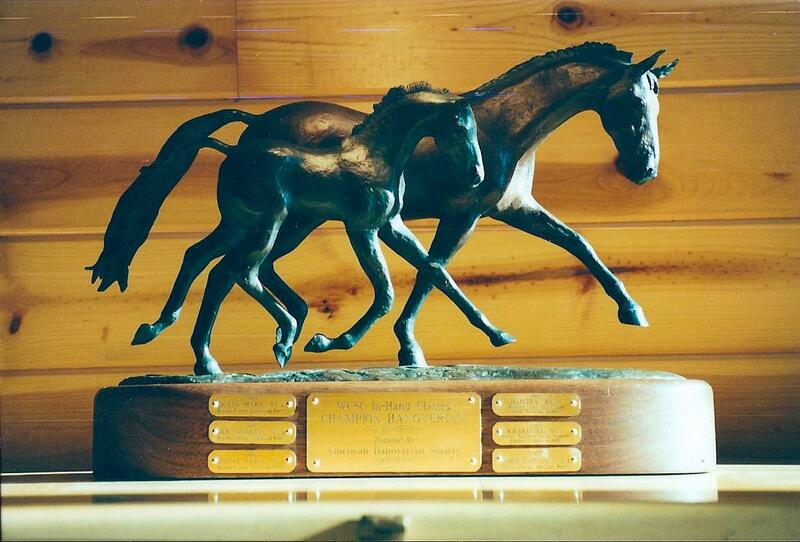 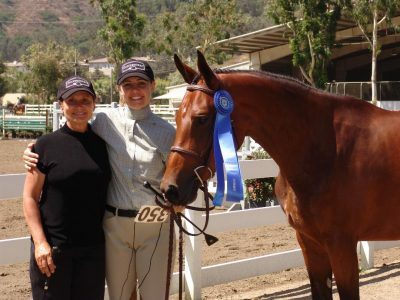 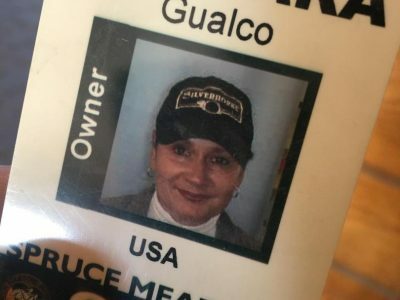 2005 was a banner year for Silverhorne’s hunter breeding efforts—6 trainers rode six Sir Caletto offspring at the IHF in Del Mar that year as big supporters of the program! 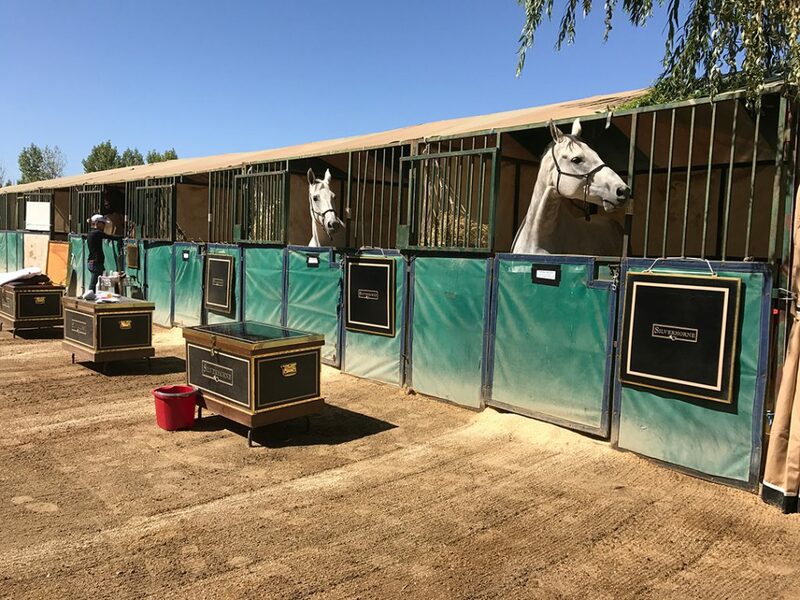 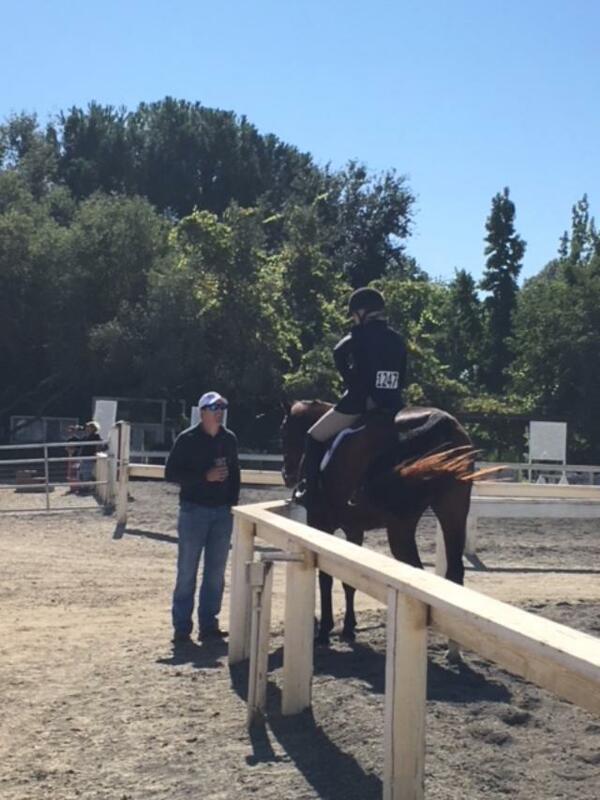 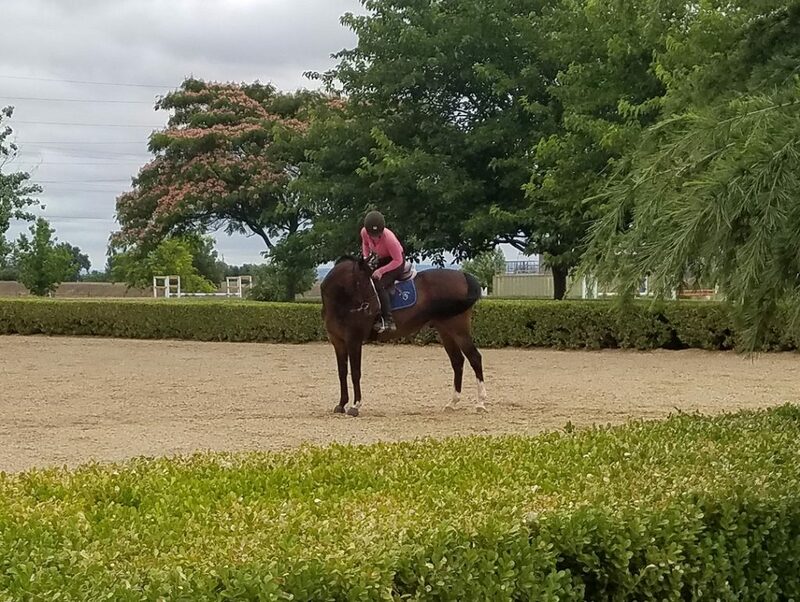 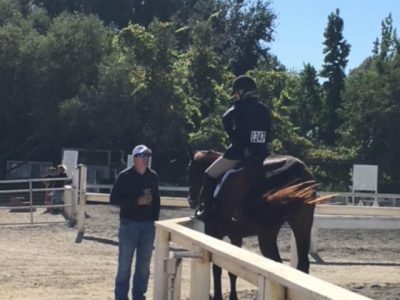 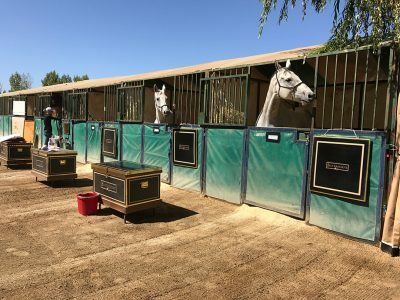 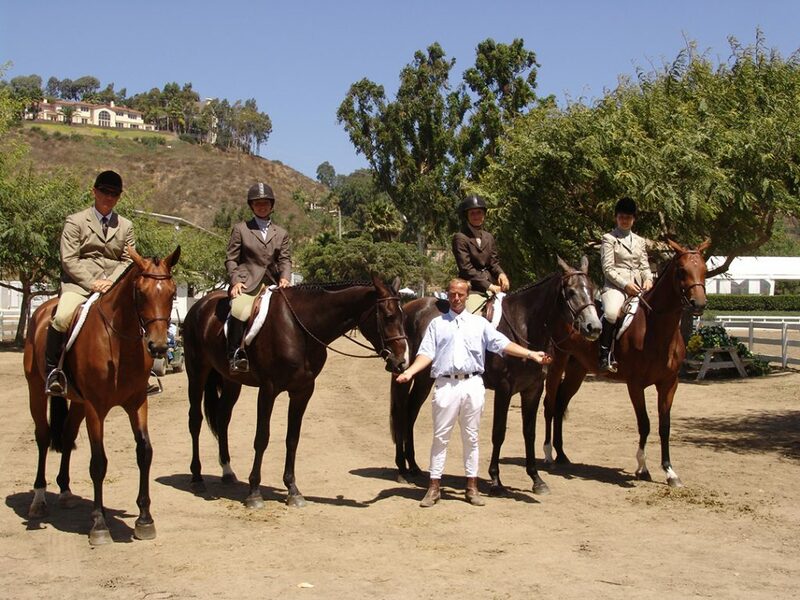 We were helped out with riding by Grand Prix rider, two Dutch riders, 2 professional colt starters and one jumper rider—Hap, Wout, Gabe, Rachel J., Nancy and Cristina. 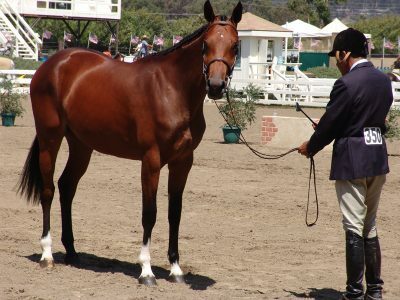 We came home with a Sallie B. Wheeler Champion 2 year old shown in hand by Hap and ribbons for the under saddle class. 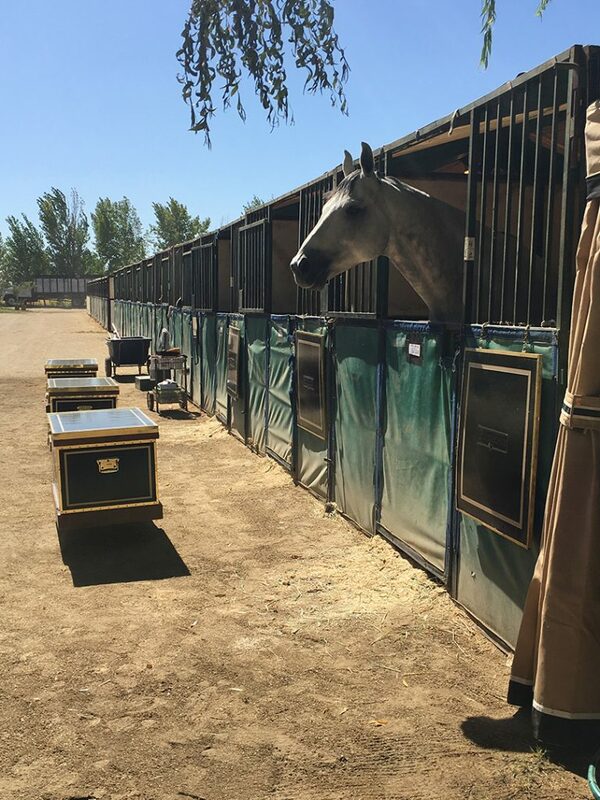 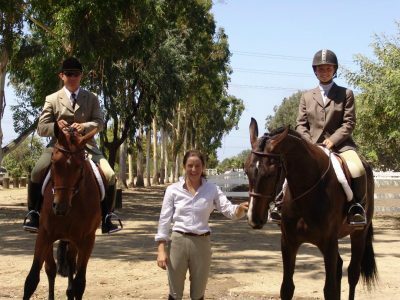 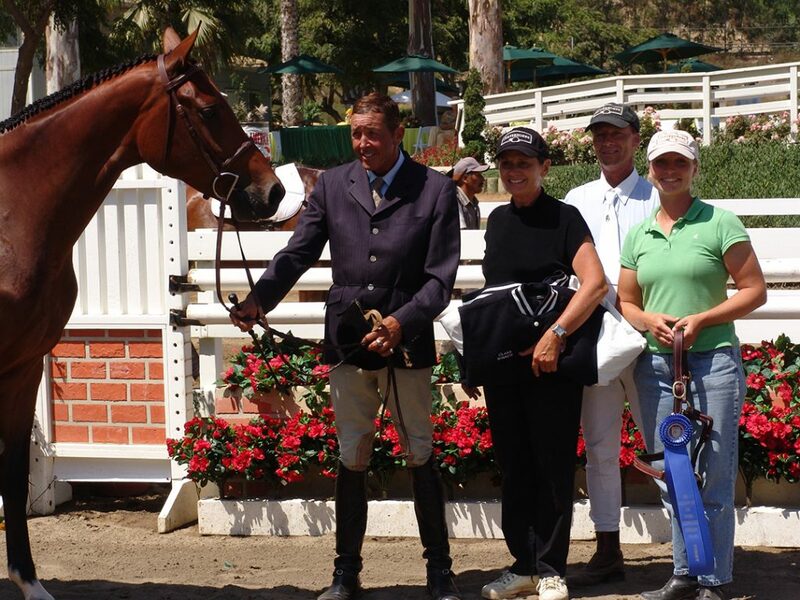 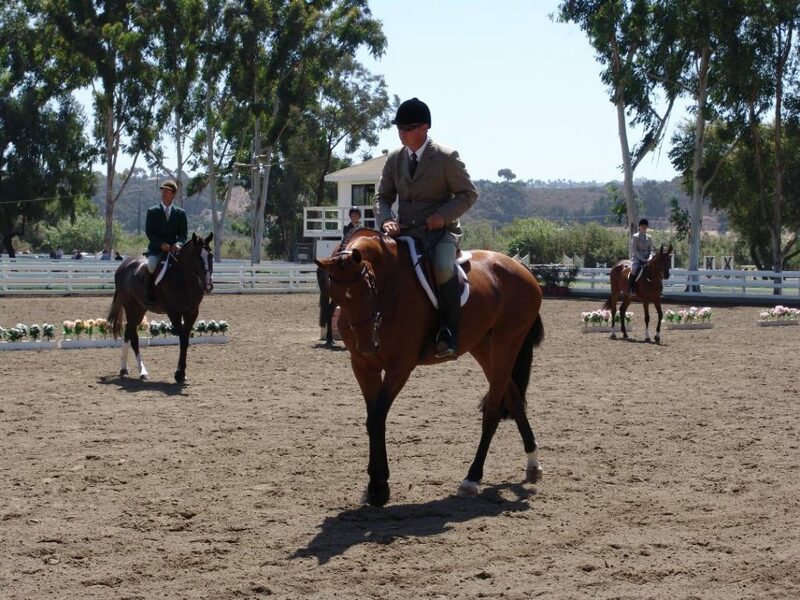 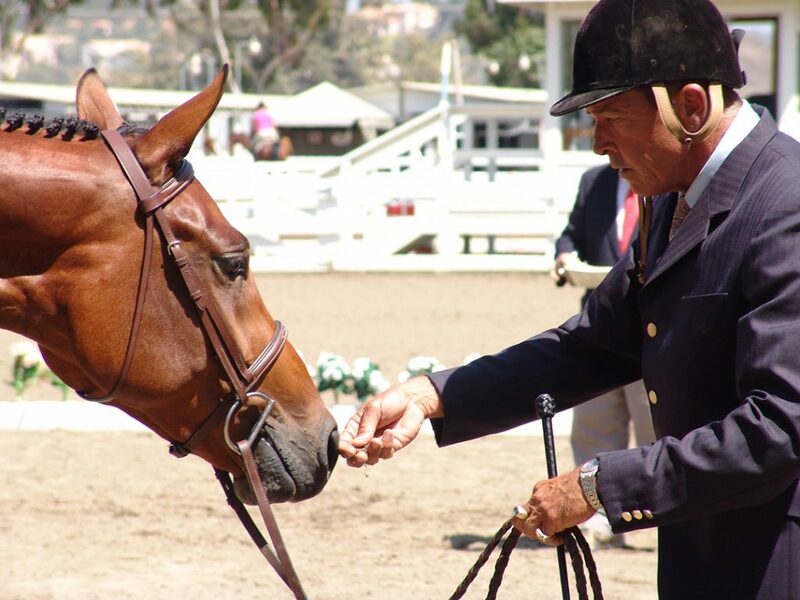 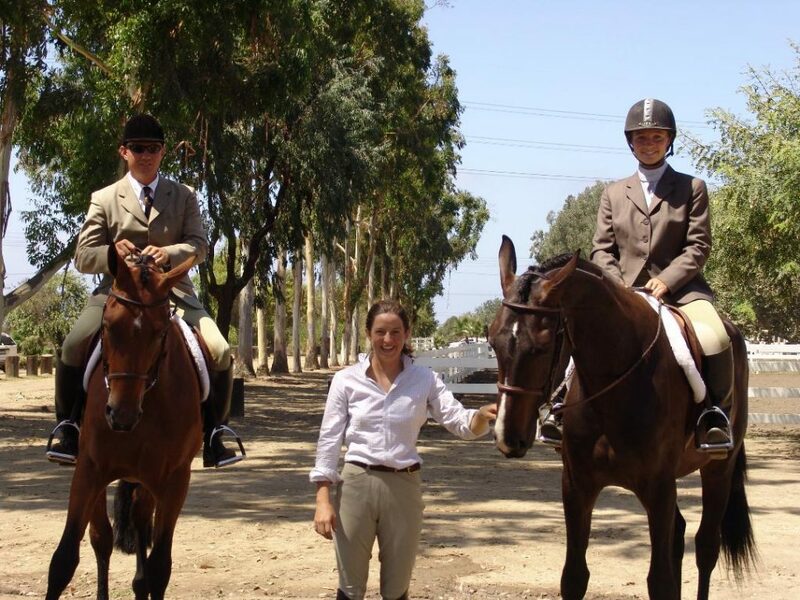 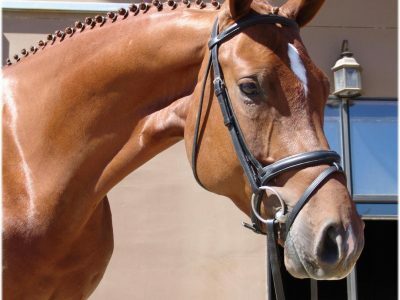 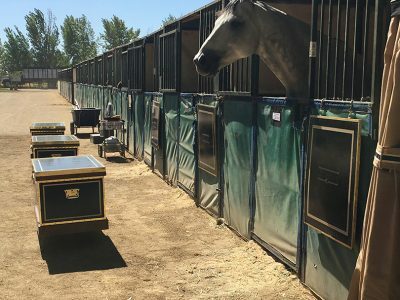 An unforgettable experience at the beautiful Del Mar Showgrounds.